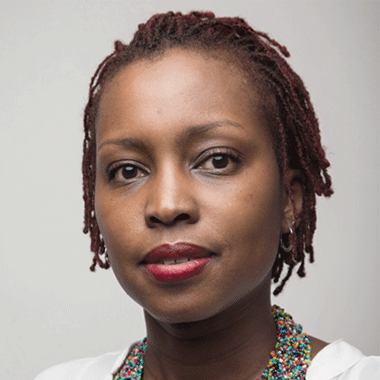 Grace, a twelve -year WPP veteran, combines her role as Managing Partner, Shopper and Retail at Ogilvy Africa with her role as Executive Director of the WPP Government & Public Sector Practice. She has led integrated teams to build relevant communication strategies in Africa for brands including Coca Cola, British American Tobacco, UNICEF & KFC. Grace is a graduate of Daystar University with a degree in Communication and has a Global Executive MBA at The United States International University (USIU) - Africa. We are the largest marketing and communication group operating in sub Saharan Africa using a multi-agency and a multiple discipline model across all our regions.